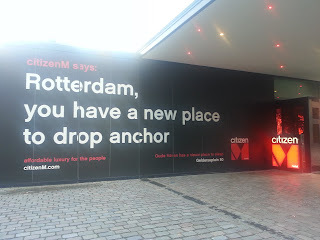 Lucky me - I won a free stay from +citizenMHotels and selected the Rotterdam hotel. Am here for FreeNYE and will check out the fireworks over Erasmus Bridge - a mere 2 minute walk from the hotel - to viewing space!! What is especially fun is that each employee is sporting a Tshirt with #rezzolutions on the back - and a cheeky chic saying on the front. Each cool, fun + insightful. Each staff member got to select (online) their preference - et voila, that's what each gets to wear. 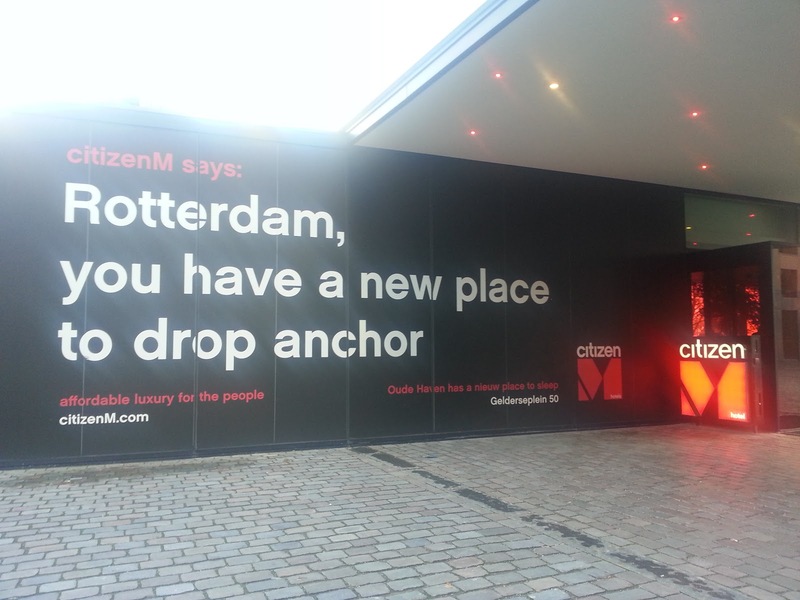 More NYE at #citizenMRotterdam later....wishing you and yours a 2016 full of adventures and original thinking. Many thanks Monste Flores - creator of So Berry Paris for super insights. It makes sense!! Almost 90% of people with smart phone use texting for their communications. This Customer Think article provides a number of examples of guest-hotel and hotel-guest texting for services. With texting, hotels can make sure their customer service isn’t taking a vacation. 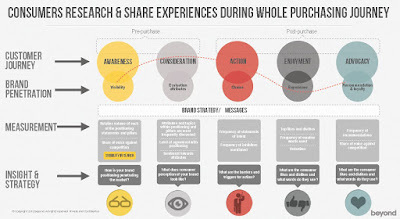 Using the right technology, they can boost engagement and grow revenue by contacting customers on a channel they prefer, and also foster loyalty with an intelligent mobile experience that travels with them and anticipates their needs. 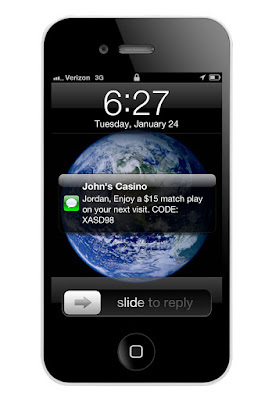 Used in conjunction with geo-targeting + predictive requests, personalized smart hotel texting can be a revenue source. 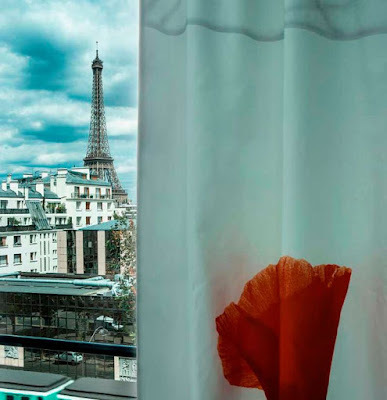 Hotel Le Parisis Tour Eiffel has launched!! A welcome addition to the Parisian hotel scene, the hotel has calm, cool interiors with an art deco vibe. The decor and ambiance is a tribute to 'City of Lights' Age of Enlightment, leading the world in ideas, arts and culture. Step outside Hotel Le Parisis, visitors find themselves in the heart of a most vibrant, local neighborhood...street markets, local cafes, fabulous bakeries...the real 'authentique' Paris experience. Showers + rainforest shower heads!! Did I mention the view!! You cannot beat this view - from Hotel Le Parisis guestrooms! Newly re-opened, Hotel Le Parisis is a distinctive boutique hotel gem. View Hotel Le Parisis website...or explore the Hotel's Pinterest for a real feel. Attracting guests to a hotel is not an easy challenge! Hoteliers must develop strong strategies to let guests have a better experience as well as easier and even enjoyable when booking. Usually, mobile bookings are made by persons near the hotel, so it is very important to make it easy to get information, navigate and book in the mobile website. 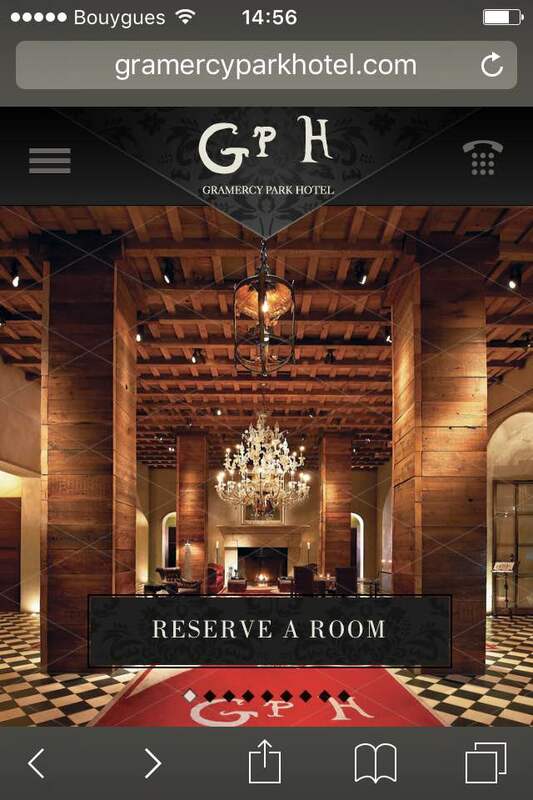 The following hotel mobile websites are examples of nice responsive designs, simple, tappable, and highly interactive, with strong click to action features. Give them a look and follow the new wave! Where is people booking from and how important is social media and other sources in their destination and hotel selection? +Marriott Hotels has introduced Virtual Reality postcards at their Marriott Marquis NYC and London Park Lane Hotels. 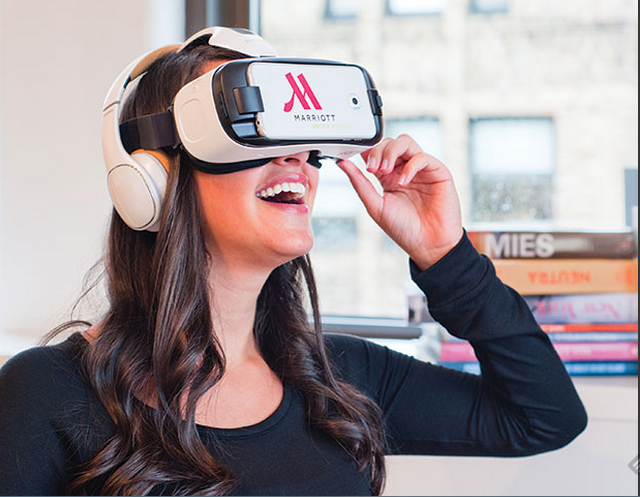 Customers ordering the in-room virtual reality experiences will receive a hand-delivered Samsung headset, with the experiences following three travellers on their personal adventures around the world from which the VR postcards have been created. Guests can travel with to the Andean Mountains in Chile, to an ice cream shop in Rwanda, right through to Beijing. Pretty cool. Get full details and backstory at Travel Brilliantly - Marriott's co-creation innovation site. 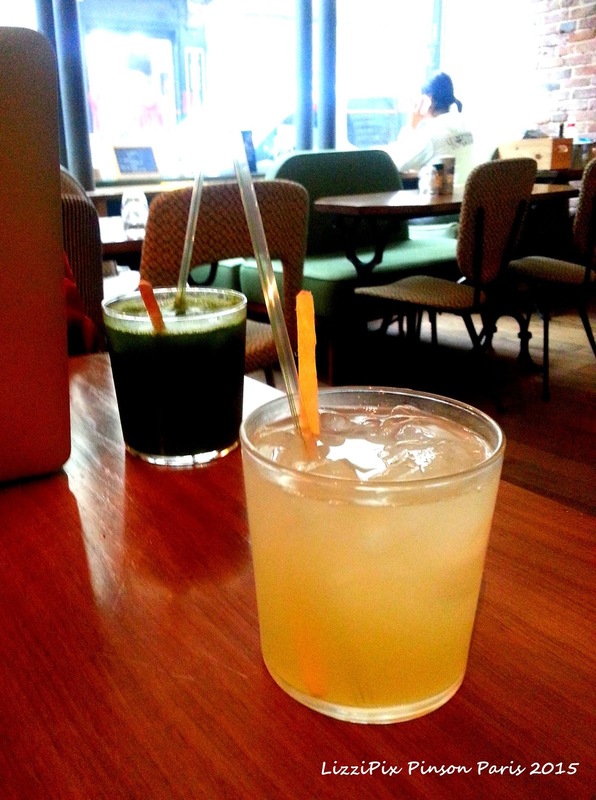 Fast free Wifi + fresh juices = great combination for our weekly WiFiwork @CafePinson Motto = In Detox We Trust. The OGN team was joined by Agathe from Tiara Hotels - lots of social marketing tips exchanged. The menu says it all!! W Hotels fabulous playlist collection specialty site Symmetry Sounds - well wired!! 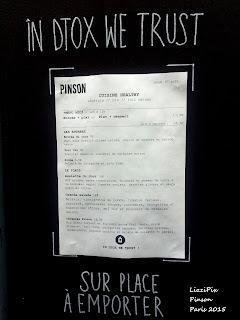 Extensive review and great photos for Cafe Pinson from We Heart - they are a fun follow!!! Après la place Saint-Pierre équipée en juillet, les lieux et bâtiments publics où l'on pourra gratuitement utiliser le wifi vont se multiplier à Toulouse l'an prochain. Petit à petit, le wifi gratuit gagne du terrain dans la Ville rose. Au profit des habitants mais surtout des visiteurs et des touristes qui, via leur smartphone ou ordinateur, peuvent ainsi aisément accéder à l'internet. L'aéroport propose le haut débit depuis 2012. À la gare Matabiau, la SNCF s'y est mise au mois d'avril. 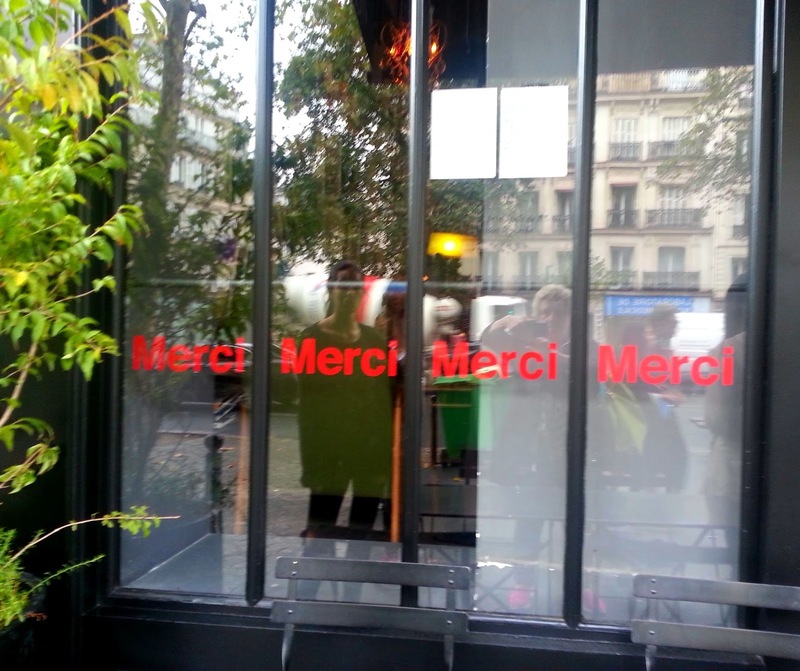 La mairie, sous la précédente municipalité, avait ouvert un espace square de Gaulle, entre l'office de tourisme et la rue Lafayette, en 2012. Espace étendu à la place du Capitole fin 2013. Il suffit là, pour accéder au Web 24 heures sur 24, sept jours sur sept, d'aller sur le réseau. Fast, free WiFi then location are my hotel booking priorities. 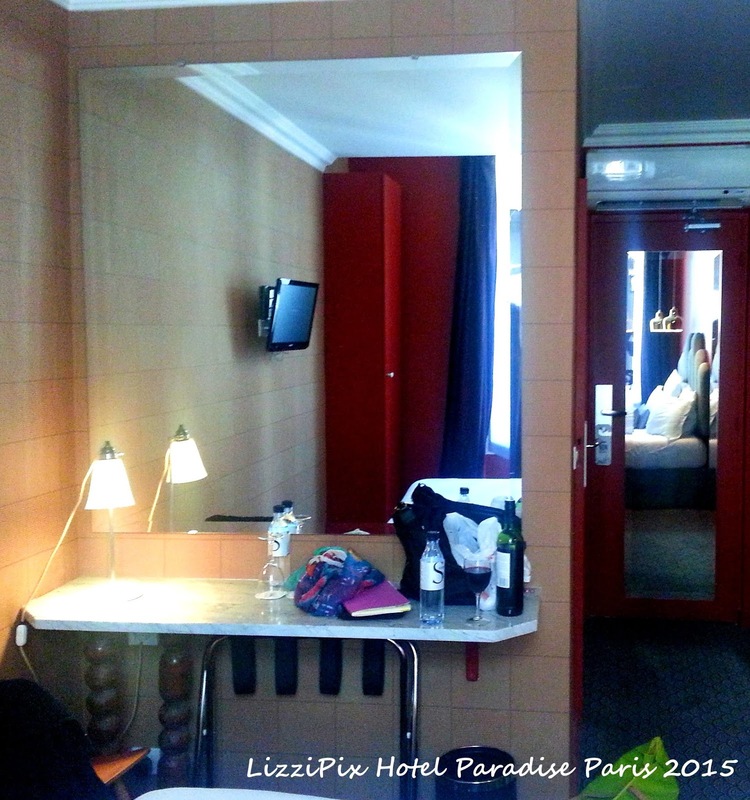 The Hotel Paradise Paris summer offer - a great rate including breakfast - made my hotel choice easy. The hotel is a little gem just down the street from the eclectic Chateau d'Eau area... offbeat neighborhood with lots spirited folks going from cafes to bars to restos. Lots of funky spots to choose from 5 minute walk from the hotel. Hotel Paradise Paris uses their social media to share playlists ... clearly this hotelier is 'connected' + understand how to create a cool vibe. A nice discovery - all around. Many potential start-up businesses are daunted by the prospect of writing a business plan. But it is not a difficult process - and a good business plan focuses the mind as well as helping to secure finance and support. The business plan will clarify your business idea and define your long-term objectives. It provides a blueprint for running the business and a series of benchmarks to check your progress against. 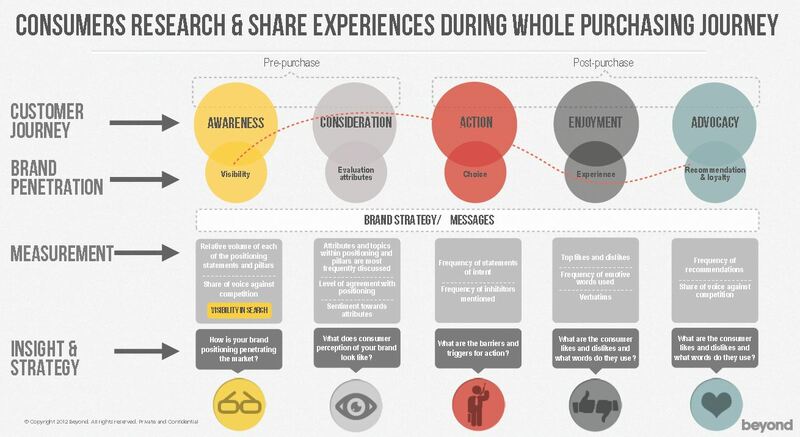 It is also vital for convincing your bank - and possibly key customers and suppliers - to support you. How should I structure my business plan? Recommended by L'Atrium Hotel Paris: The Secret Garden! 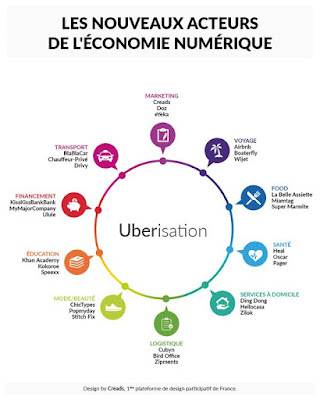 +Creads , a Paris based Design Tribe, published this simply excellent infographic - the Uberisation of the Digital Economy. Visual is the new verbal for instant understanding of complex concepts - this does the trick!! Creads Blog (in French) is also excellent. 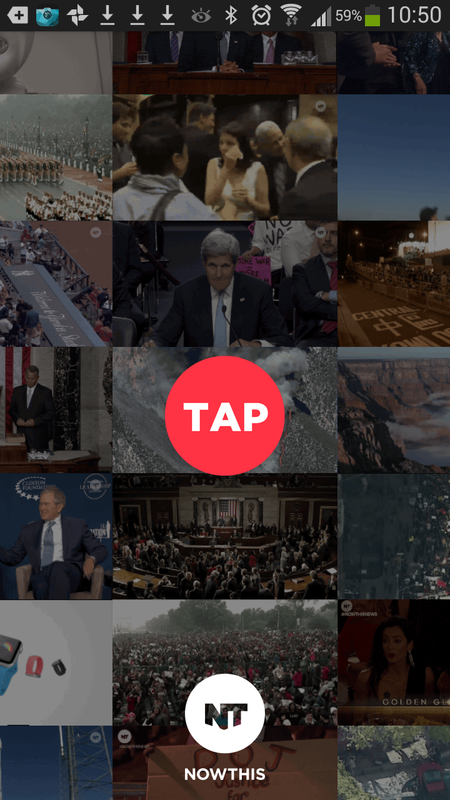 Full of stimulating ideas + images. Our weekly WiFi Work session was at Merci-Merci's Used Bookstore Cafe - a great pick. Trying to invent a phrase or term to describe the collection of disparate tech/behaviors that align to become a predictive indicator of future digital behaviors/usage. 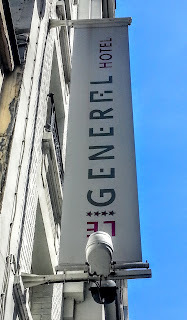 "Changing time changing thoughts changing future"
+Le General Hotel Paris opened its doors in August (a few moons ago) and has been welcoming guests with colorful, casual style ever since. Unexpected whimsical touches - check out the duck in your bathtub! 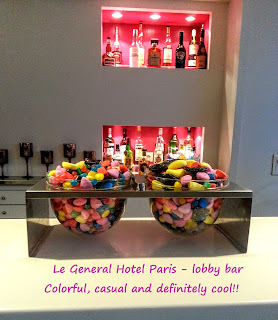 So Bravo to Le General Hotel Team!! Happy Anniversary - keep the LGH spirit going!! 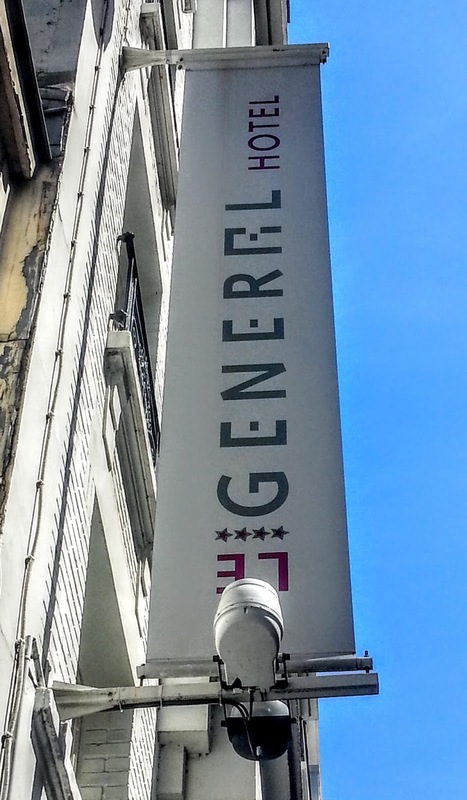 Full disclosure - Le General Hotel Paris is a long time client of OneglobeNetwork - it is a pleasure to work with LGH Groupe's talented team. Some clichés just won't die. +Heather Stimmler-Hall enlightens us! 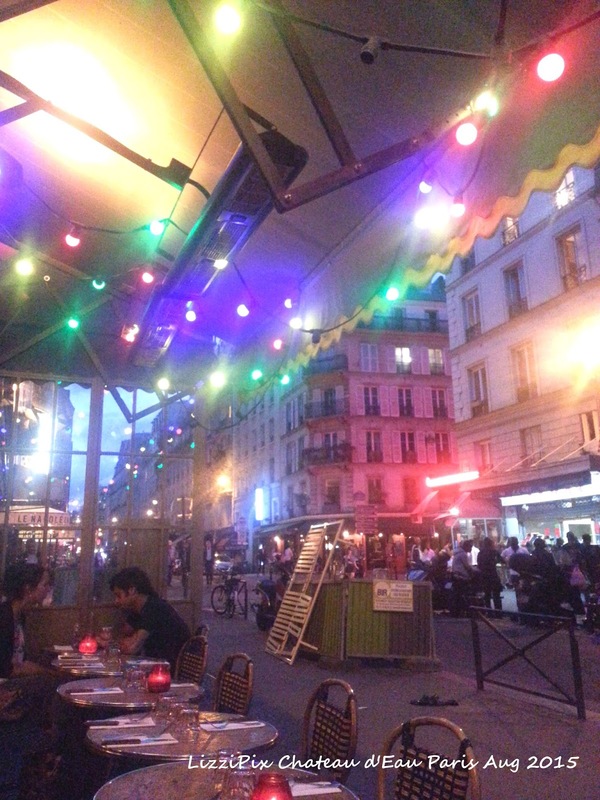 Do you still think Paris is bad for entrepreneurs and small businesses? That there are no prospering startups or angel investors looking for projects to support? 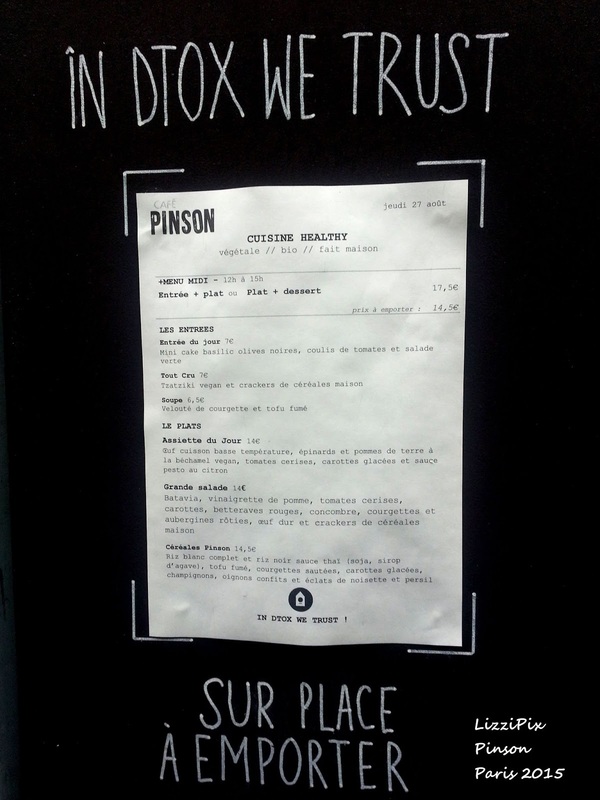 That the young Parisians with big ideas have all left town because of crippling taxes and paperwork? 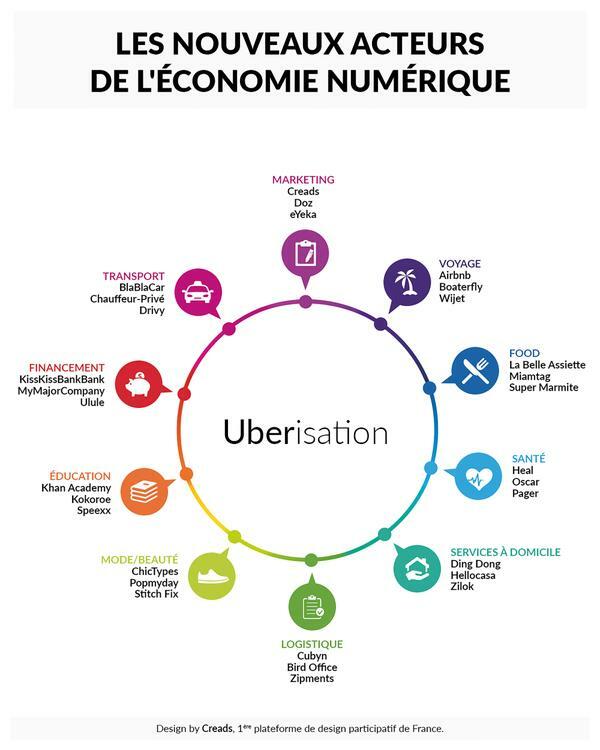 That the French government doesn't promote innovation? View original post in Secrets of Paris. What do you do when you find useful websites, information, images or just a text? 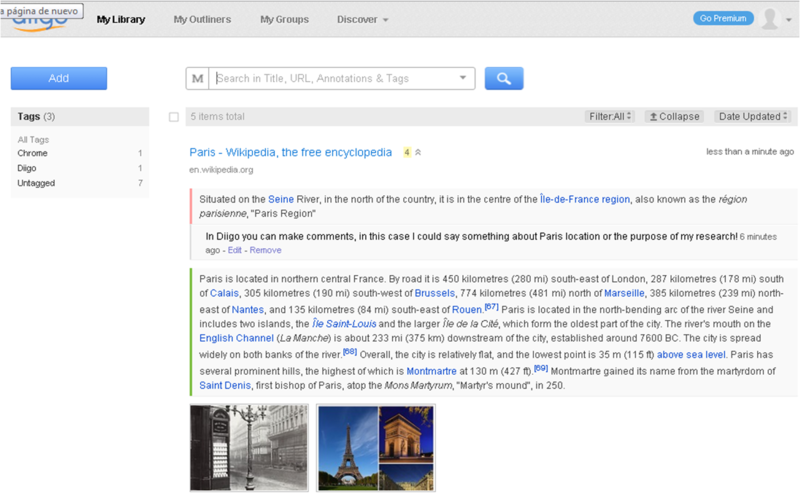 Now, important information can be saved, easily shared and added to a group for collaboration work! How can you use Diigo? 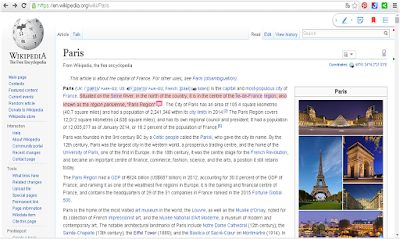 Example: From the following website you can select a paragraoh (pink) and images. A very useful tool for researchers, students or... everybody! Give this tool a try! #ThinkLink #Padlet Tools for creatives! ThingLink is the leading platform for creating interactive images and videos for web, social, advertising, and educational channels. With this tool you can select an image or video from the web or your computer and put spots with interesting information, images, videos or links to a specific web location. Padlet is an Internet application that allows people to express their thoughts on a common topic easily. 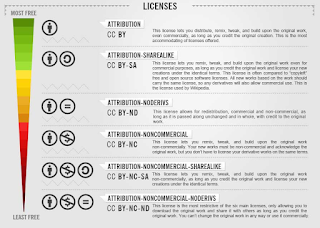 It works like an online sheet of paper where people can put any content (e.g. images, videos, documents, text) anywhere on the page, together with anyone, from any device. 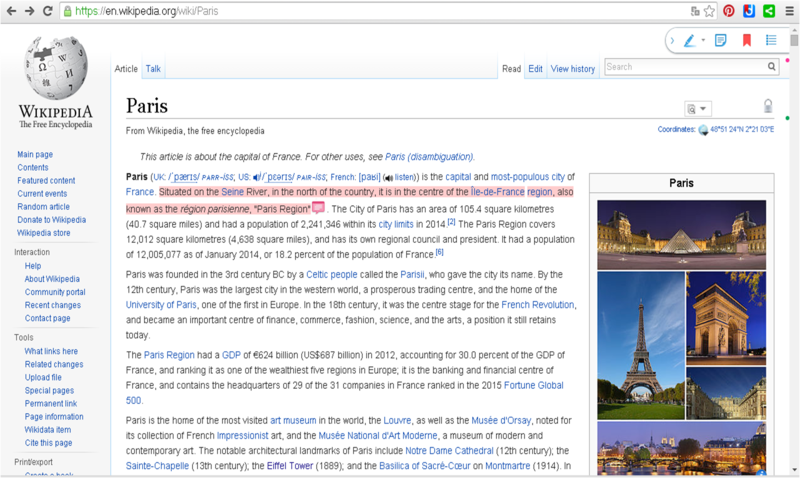 Think of it like a multimedia friendly, free-form, real-time wiki. You just need to double click and add whatever pops in your mind, when you're done share it easily. Give these tools a try! The 1st time Paris gives a room to Jeanne Lanvin (1867-1946) stunning models from the collections of Pallais Galliera and the Lanvin Heritage, their style will amaze you, perhaps, couple of designs will take your breathe away hoping you could buy and wear it right now. After some years she decides to expand to brides, lingerie, furs, interior decoration, sport and men's departments. 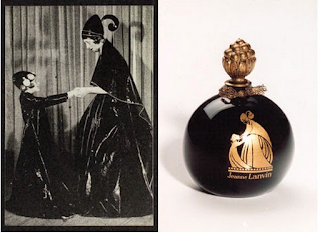 Madame Lanvin & daughter, and the logo in the famous perfum "Aperge"
In this expo you will see all her hard work and her extraordinarly success. 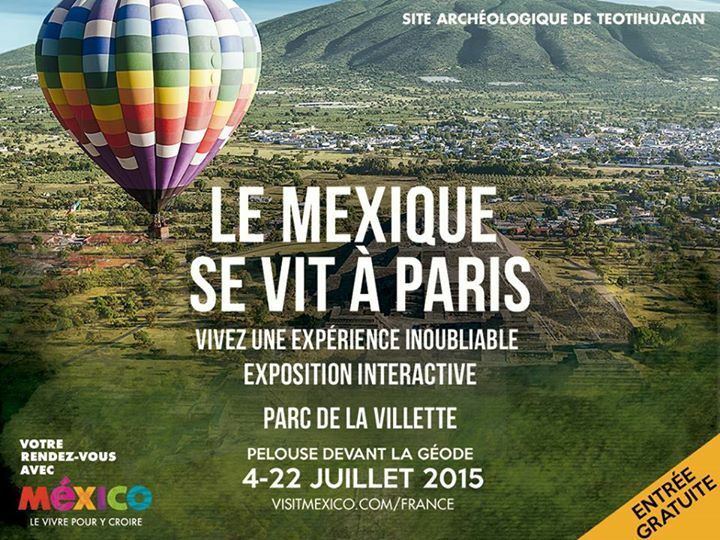 Enjoy the complete experience and discover things you will not be able to know without the app! To learn more on the app, click here. #JeanneLanvin is the official hashtag of the exhibition. The best Travel Apps in one single space to make your travel 100% Worth it. 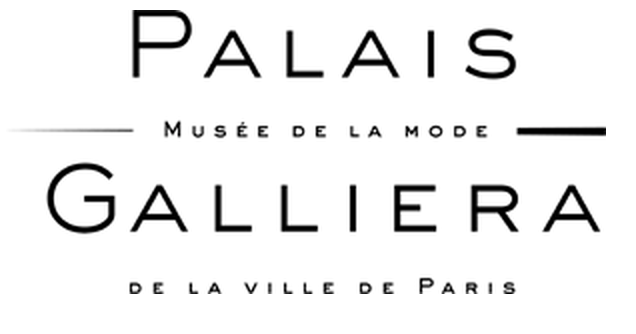 Photos, wines, muséums, transportation, currency, weather and more! This summer visit the beautiful city of Toulouse. Recommendations from Le Grand Balcon hotel staff. 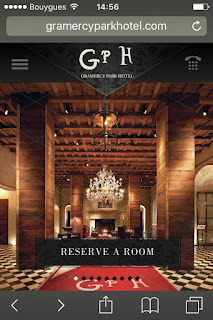 LGH Hotels in Paris launched #m-concierge, a curated collection of smart Mobile Travel Apps. 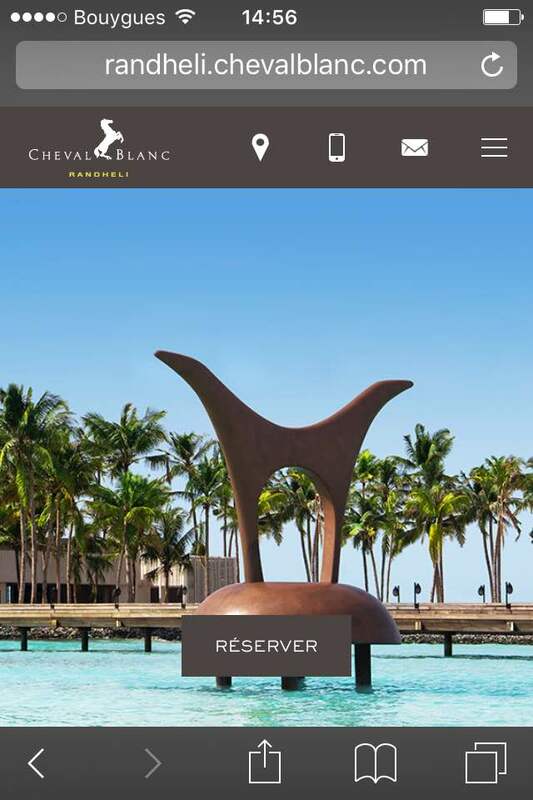 Developed to enhance the mobile empowered travelers' visits, the selection is multi-lingual and can be used offline. Apps can be downloaded directly from m-concierge - on-the-go travel discoveries assured. M-concierge was developed for LGH Hotels by OneGlobe Network. Interactive displays have been used by museums, hotels, retailers. Berry Paris Lifestyle Magazine has launched!! 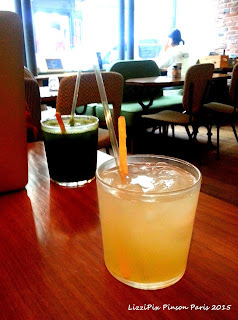 Curated by +Montse Flores Berry Paris is a visual treat. 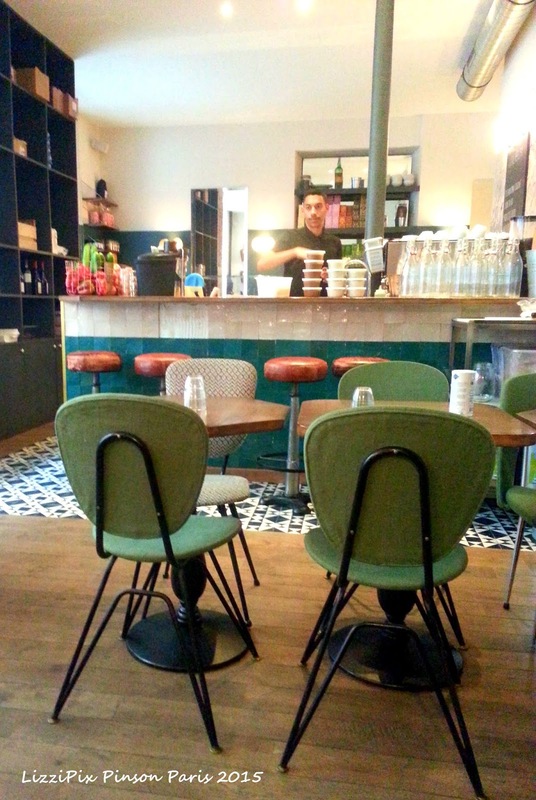 Wholesome finds in Paris, the magazine uniquely features cafes, restaurants and co-work spaces that offer delicious yet smart choices for those wishing to continue their healthy lifestyle while visiting Paris. 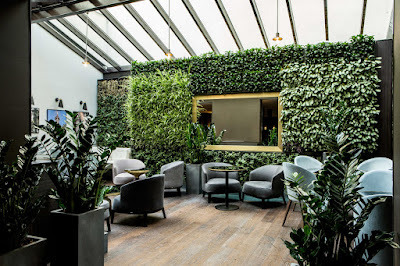 Balanced lifestyle while traveling is the focus of Berry Paris - visitors not only will find dining advice but tips on relaxing and stress free days. Berry Paris Lifestyle Magazine is well worth a look. Welcome to a new era where all of your work becomes automatic thanks to internet. Maximising your productivity thanks to applications is now possible. This is why i have tried out IFTTT to see how this platform works and share my thoughts about it. You can basically do everything thanks to this platform. For example you can make your iPhone create a folder where it organises all your screenshots. It is connected to several channels, and the possibilities of connecting between them are unlimited. You can receive a text that tells you what days will be sunny this week according to you Weather application. As you can see the possibilities with this app are really wide. The app is also available on your phone and can organise your work for you. Thanks to this application you have no excuses anymore. "Vivre un instant de bonheur"
En direct du Domaine de Fraisse: préparation de la démonstration de ce dimanche. Un hôtel, restaurant et centre équestre au cœur du pays cathare. Venez vous ressourcer entouré de paysages magnifiques, dans un cadre calme et serein. L'herbe de printemps - Happy Days! Want a successfull survey ? If you want to run a survey and you are wondering what website is suitable for your needs. 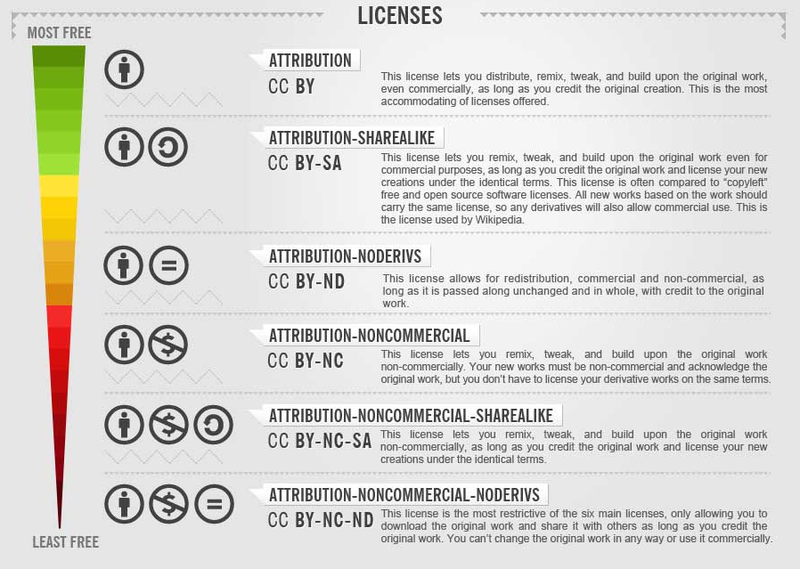 I have tested 3 of them (+SurveyMonkey , +GoogleForms, +Typeform) and here are the key points that define them.